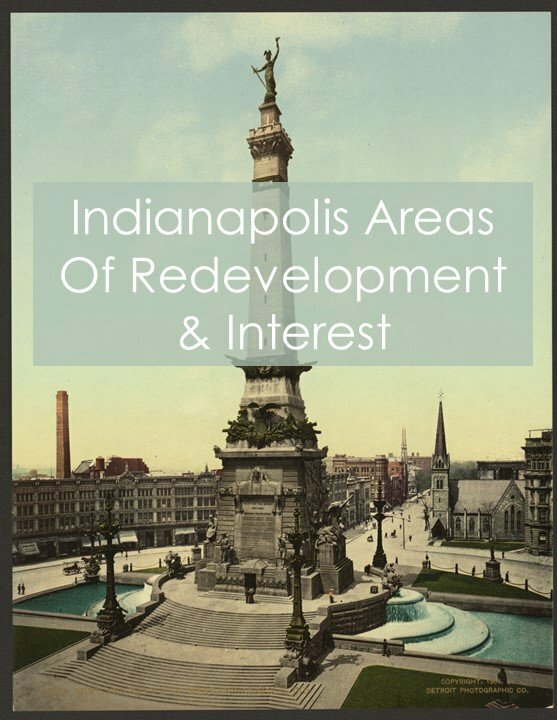 Listing courtesy of Indiana Property Group, Llc. Beautiful home located on a corner lot. Once inside, you will notice a nice open concept with a beautiful fireplace and nice vaulted ceilings. A must see! Listing courtesy of The Sanders Group Realty,Llc. IT’S LOVE AT FIRST SIGHT!!! Fall In love with this gorgeous Franklin Township home. Large Master Suite, Large master bath, Walk in closets, loft, Roof is 2 years old.